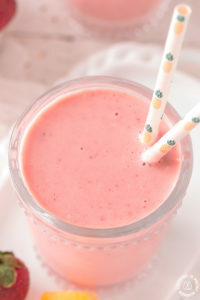 With only 4 ingredients, you will be able to whip up this Easy Strawberry Pineapple Smoothie. 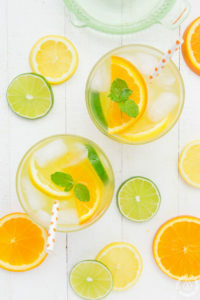 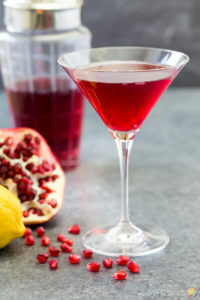 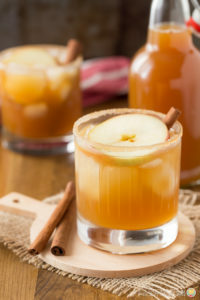 It is a great way to start the day or any time you need a refreshing pick me up! 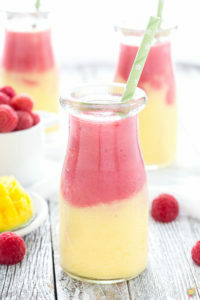 Raspberry mango iced tea is the perfect cold drink for summer! 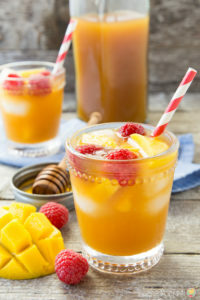 This iced tea recipe uses fresh raspberries and mango, giving the iced tea a burst of refreshing fruit flavor. 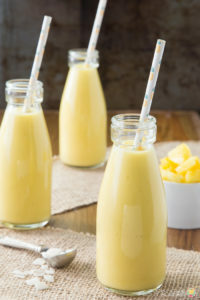 One sip of a pineapple coconut mango smoothie, with its tropical fruit flavors, will help you feel like you’ve been whisked away to a tropical island resort! 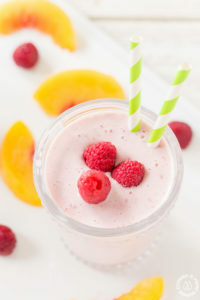 This easy smoothie recipe is so refreshing! 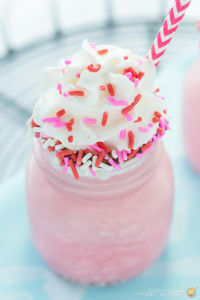 Treat your sweetheart with this Red Velvet Milkshake. 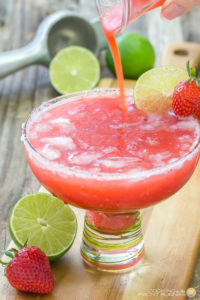 It is easy to make, cool, creamy and tastes great!